Hi! I am back. I mean, not that I ever left but blogging was pushed aside by many other things – some eco-related, some less so 🙂 Let’s just say that a new post is overdue. As we sailed through the busy summer months, my favourite season came again – Autumn! I love autumn. I love all of its stages. The first cautious September days with their fresh mornings that signal the summer might be over. The mid-September Indian Summer days that say maybe not quite yet! Blackberries everywhere you look and beautiful tree colours. And the moment when I realise that the gradual transformation is complete and the season has definitely changed. Most of all I like the autumn air. Is it just me or is it much cleaner than in any other season? How every smell is somehow magnified. Maybe it’s just because the smell of fallen leaves and bonfires remind me of my childhood. Or maybe because it travels better in colder temperatures…let’s leave it to mystery. As the days get colder, I start looking for the scarves and gloves I put away in March. The clocks go backwards and the dark nights slowly set in so that all I want do is cuddle up with a book and a mug of tea. One day there are pumpkins everywhere and then as soon as Hallowe’en is over, they are replaced almost overnight by Christmas decorations. Is that still autumn or is that winter already? I can never decide. Autumn, being a time for nature to wrap up an go into hibernation, patiently resting through the cold months, is (for me) just the opposite for the mind – I can feel ideas brewing and awakening. While not distracted by all the fun to be had outdoors, I can focus on thoughts, plans, intentions, solutions. It really is a magical time. Is it just a nice coincidence then (at least in Ireland and the UK), that autumn is full of environmental drives? The first week in September is the Zero Waste Week, the last week in September is the National Recycling Week, October is the National Reuse Month. Worldwide, November is the World Vegan Month, Black Friday was re-dubbed as ‘Buy-Nothing-Day’ and on and on. To be honest, who cares if it’s a coincidence or not. The main thing is that these initiatives are getting more to the forefront of people’s minds and making mainstream news. Before I go back to more regular updates, here a few snaps from some interesting events over the last couple of months. Following the success of the inaugural Zero Waste Festival on June 25th, the September edition took place during the Zero Waste Week and it comprised of 7 days full of events, markets, swap-shops and overall ZW merriment. This time around, I was happy to become a member of the organisers’ team which was a lot of fun! And guess what…there will be another festive festival soon! The first Reuse Month Festival took place in a repurposed old fire station in Rathmines in October. It was a chilly day but a fun one! 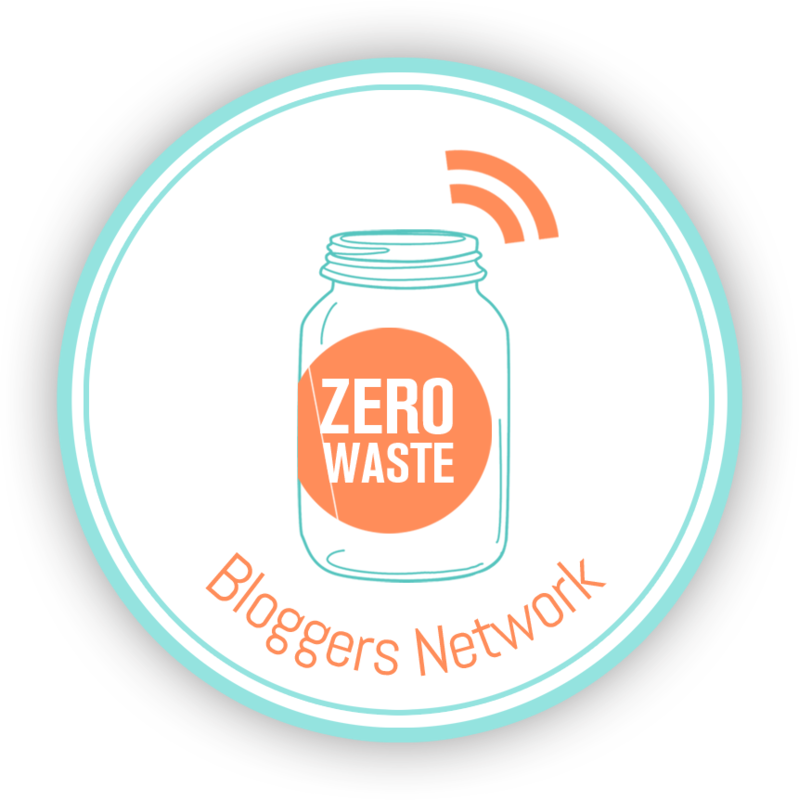 I am proud to be a member of the Zero Waste Bloggers Network!